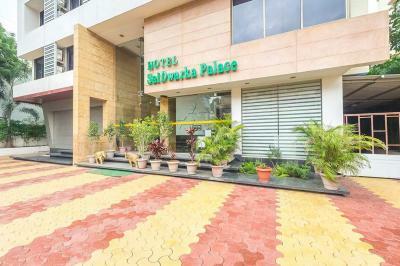 Guests can explore famous Shirdi excursions situated in the close vicinity of the property such as Baba Chavadi(290 mtrs), Sri Sai Baba Samadhi Mandir(350 mtrs), Lendi Garden(350 mtrs) and Dwarakamai(350 mtrs). 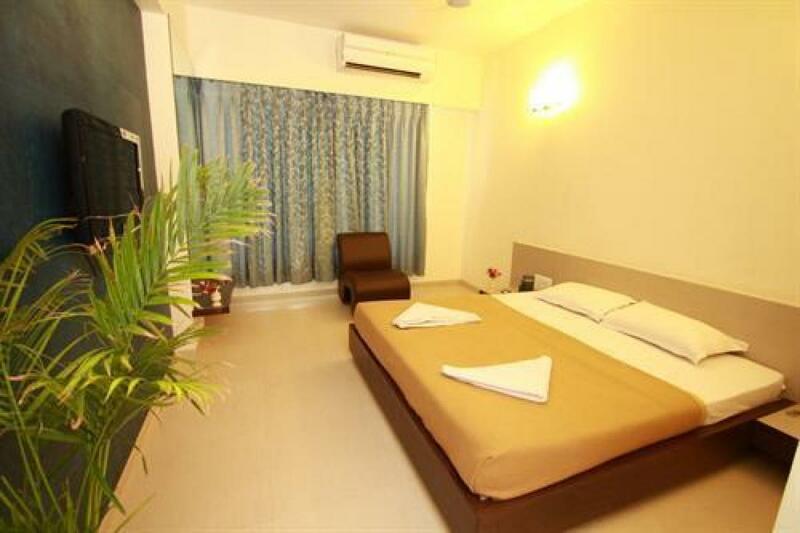 The hotel offers spacious and tastefully decorated rooms with basic amenities like air conditioner, cable television, intercom facility, shower area, hot/cold running water and essential bathroom toiletries. The property offers services like Wi-Fi, laundry, airport shuttle service, taxi service, airport/railway station transfer and room service. 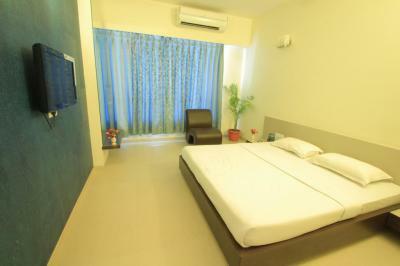 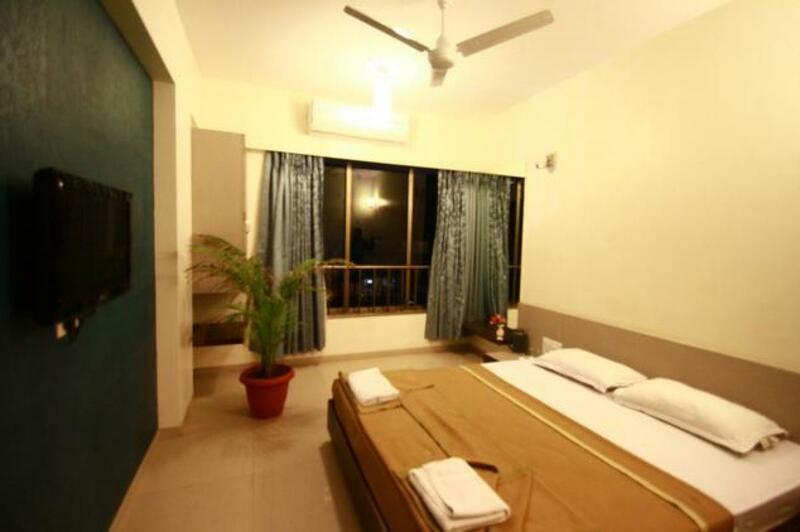 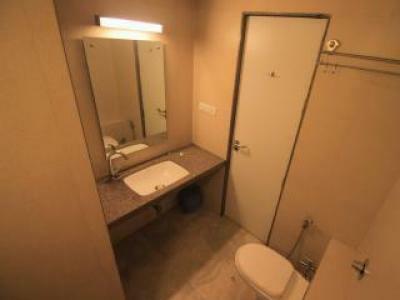 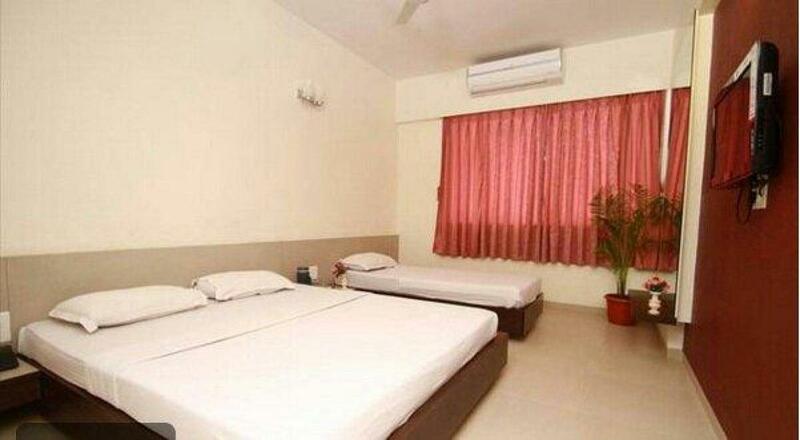 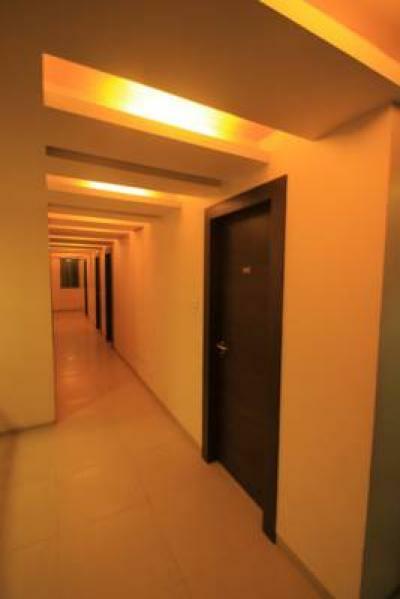 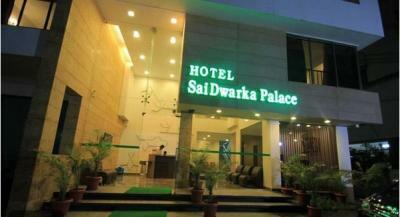 Have a great stay at Hotel Sai Dwarka Palace!